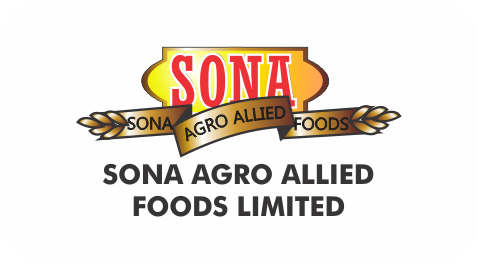 SONA GROUP – Official Site Of Euro Global Foods And Distilleries Ltd.
Sona Group of Industries is a diversified conglomerate. 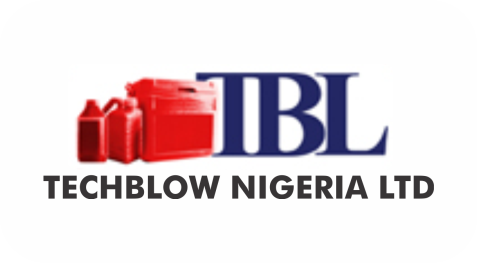 We are a key player in Nigeria’s industrial growth. 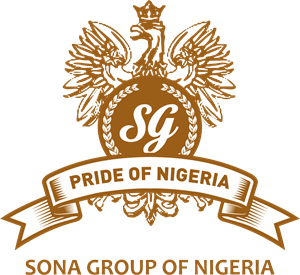 Over the past 30 years, Sona Group has made substantial investments and deployed great managerial prowess in diverse sectors to lift the standards of products and living by developing and providing world-class products at locally-sensitive prices while effectively providing platforms for technology transfer to Nigerians and engaging various sections of Nigeria’s local communities through our backward integration programmes to empower local farmers, skilled workers and suppliers. 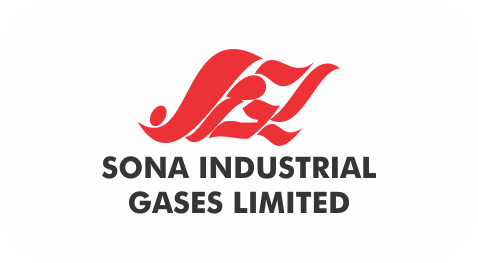 After deploying a very successful Group strategy of acquiring previously sick companies and quickly turning them around to winning ways over the past decades, Sona Group has recently ventured into uncharted waters as we are now bringing in new investments, modern technology, state-of-art machines and modern management techniques into an array of brand new start-ups focused on providing high-value Business-to- Business and Business-to-Consumer (B2B & B2C) products and solutions. 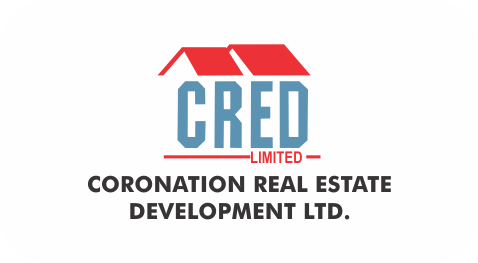 Coronation Power and Gas Ltd.
Coronation Real Estate Development Ltd.
Coronation Real Estate Ghana Ltd.
Euro Global Foods and Distilleries Ltd.
Food, Agro Allied Industries Ltd.
Sona Agro Allied Foods Ltd.
To deliver the best possible quality of products at the most affordable prices, at all times, for mutual benefit. 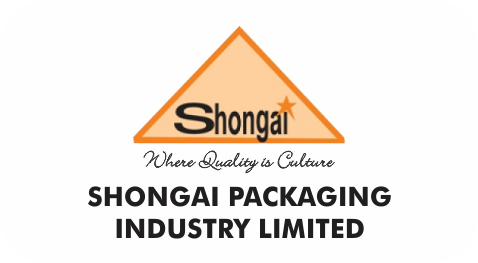 To continually raise quality standards in everyday needs and deliver optimal value to all stakeholders. 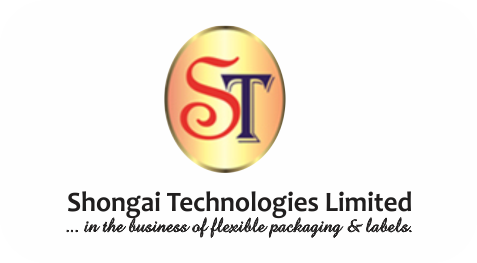 Turn-around experts for ailing companies. 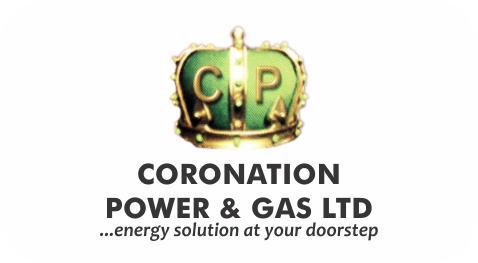 Deployment of best-in-class equipment and machinery in every industry we operate in. 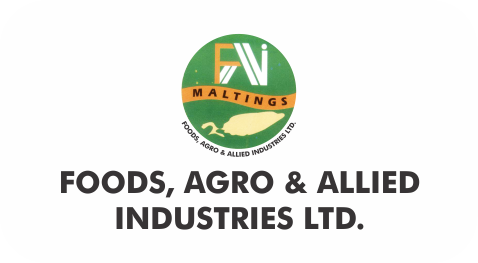 Consistent backward integration policy with investments in local capacity to produce needed raw materials in Nigeria. Capacity-building Policy for host communities and states in which we operate.